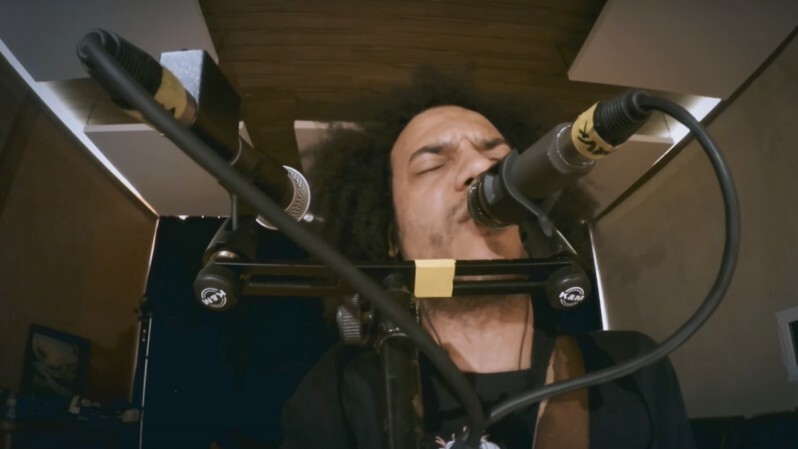 The genre-bending Zeal & Ardor share the video for 'Blood In The River', taken from their debut album 'Devil is Fine'. The track was recorded live in the Off The Road Studios. Watch below. As Metal Hammer, who debuted the video, notes: "The Stono Rebellion was the largest slave uprising of the British mainland colonies that took place in South Carolina in 1793. In the two years that followed, more uprisings occurred in both South Carolina and Georgia, arguably inspired by the Stono Rebellion."